This article is 2725 days old. 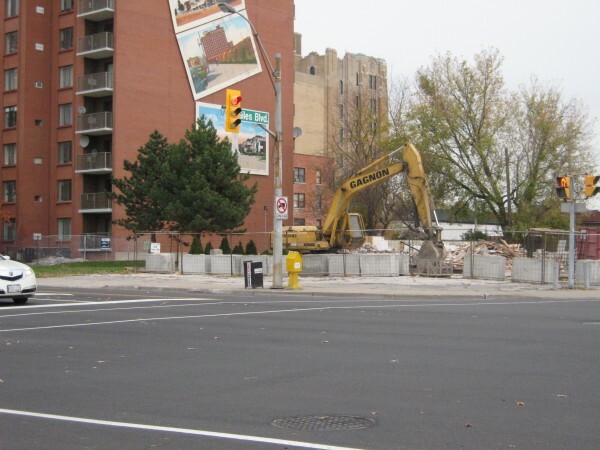 Once a popular hang-out spot for Midtown Windsor residents and a frequent stop for families of Hotel Dieu patients, the former, abandoned, drive-thru-less Tim Hortons located at the corner of Ouellette and Giles was demolished this afternoon. 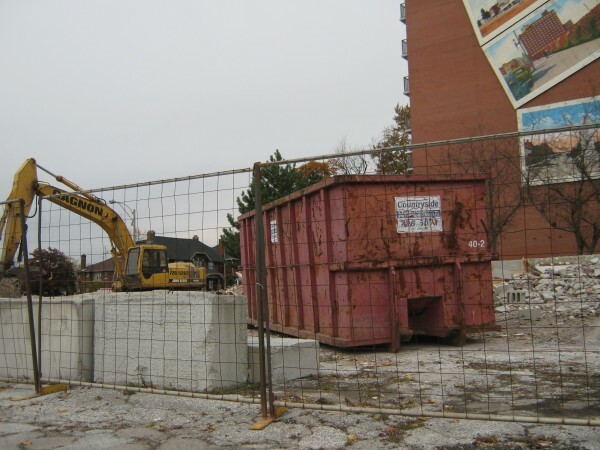 The old Tims was closed in the mid-2000s and has sat vacant ever since. The property won’t sit leveled for long: a medical clinic and pharmacy are planned for the site.